Pilates comprises a series of precise and controlled exercises which help to tone, strengthen and stretch the body to improve postural alignment and support of the spine. Thus it may help to alleviate back, shoulder and neck pain. It can also help to relieve stress. The main focus of pilates is to strengthen the abdominal muscles and pelvic floor, known as “The Powerhouse”. 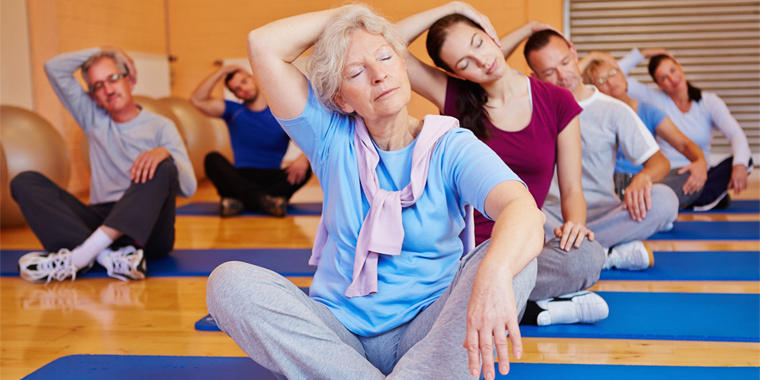 Pilates is considered a safe form of exercise for all age groups (male and female) and abilities.